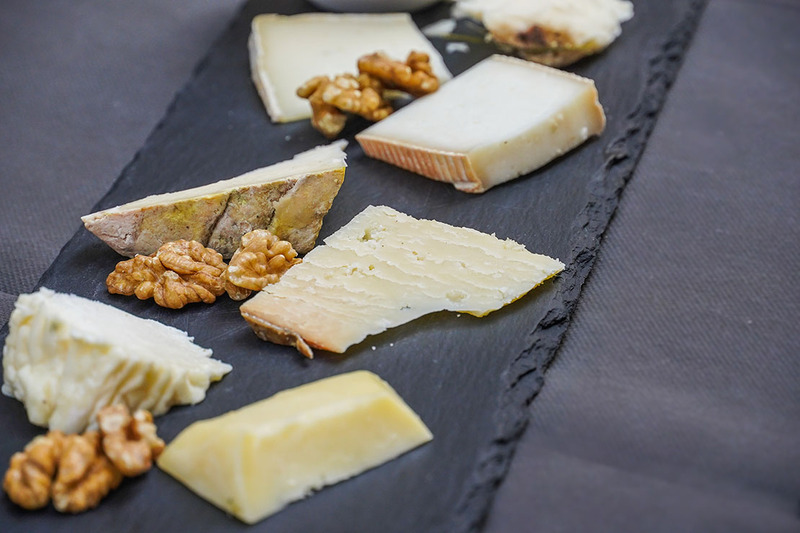 An interesting selection of cheeses from Piemonte and Liguria - served with our homemade jams. Ricotta, Cacio and Formaggetta from Cascina Salera in the Capanne di Marcarolo Natural Park. Blue, Ciazze e Bruzzin produced by the Lavagé farm in nearby Rossiglione (these amazing cheeses are made by artisans - not corporations. occasionally, one or more may not be currently available).